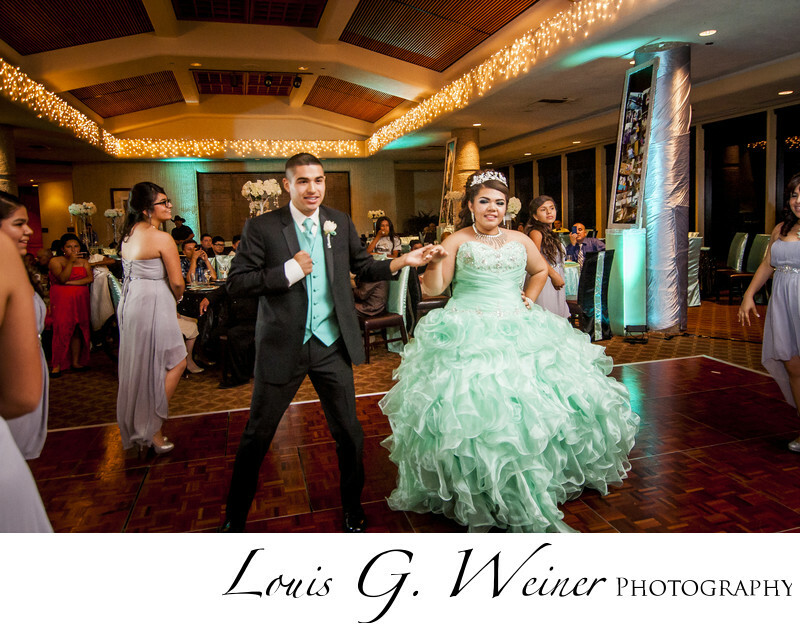 Choreographed dance is one of the special parts of the Quinceañera. . Quinceañeras, I love the pageantry, bright dresses, dancing and all the other details. The time a young woman commits to god and moves closer to womanhood. Coming of age celebrations (Quinceañera, sweet 16, Bar / Bat Mitzvahs, etc...) are a hallmarks of growing up. These are moments that families will treasure for generations to come.